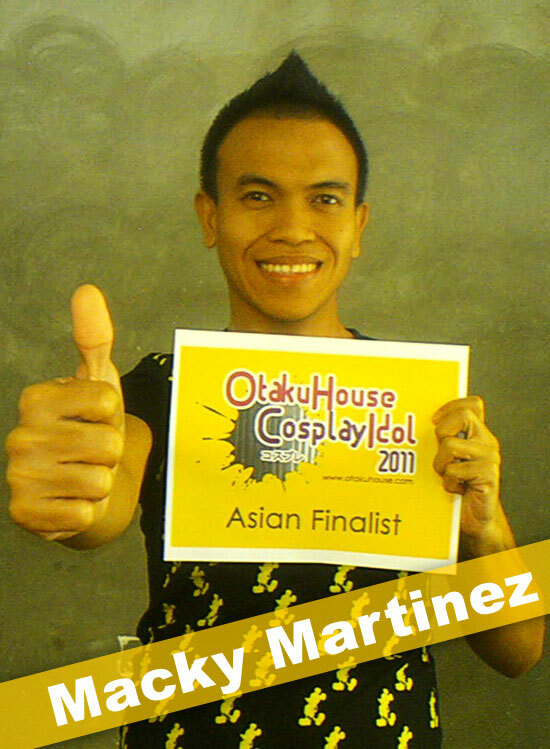 Asian Finalist Macky Martinez’s hilarious cosplay of Maito Gai made him a hot favourite! More of his fun cosplays below! 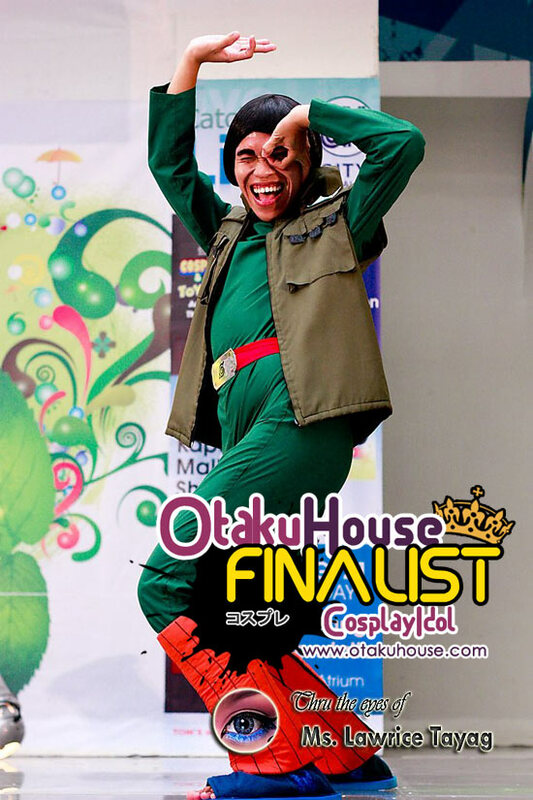 Cosplayer’s Comments : “Summoning Jutsu”! 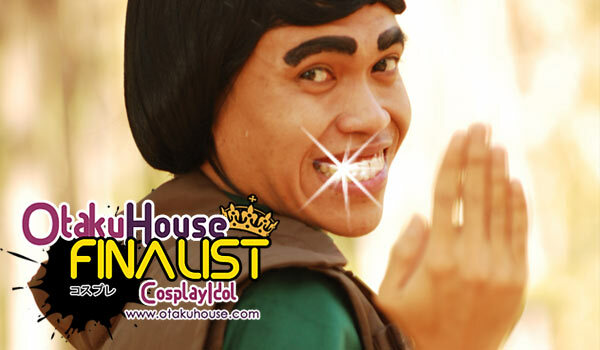 Cosplayer’s Comments : “Cry baby”! Cosplayer’s Comments : I thought I had my arm armor perfectly made for my cosplay of the Chad. 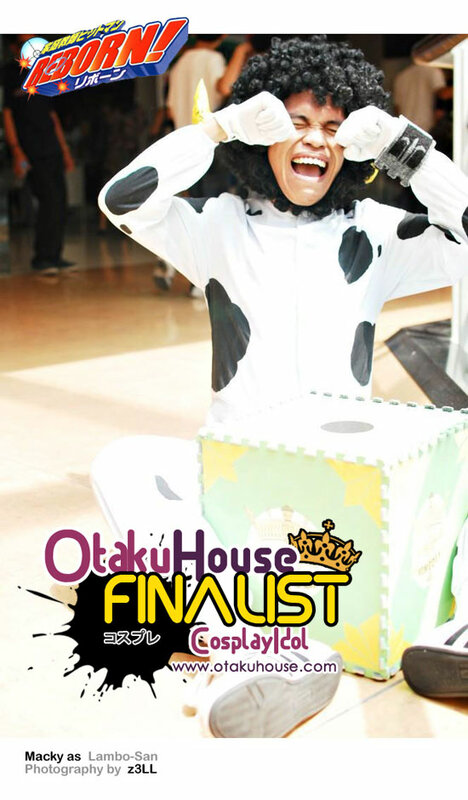 Macky reminds everybody that cosplay is all about having fun and not taking yourself too seriously. 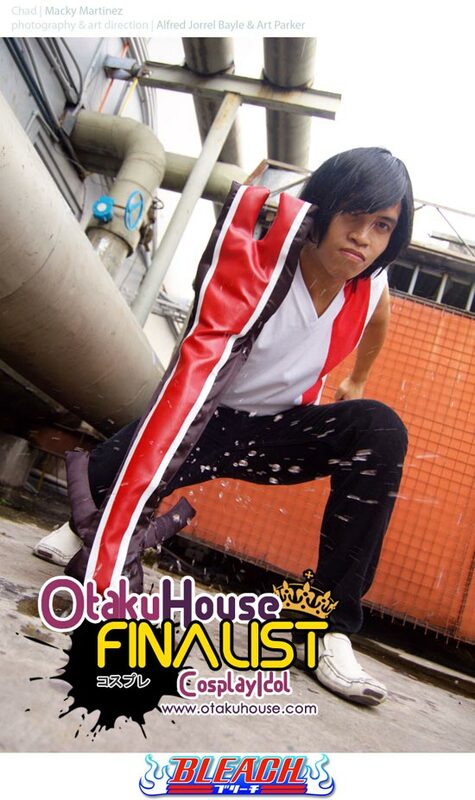 Support this Filipino cosplayer at the top of the page by clicking ‘like’ or ‘Google +1’!